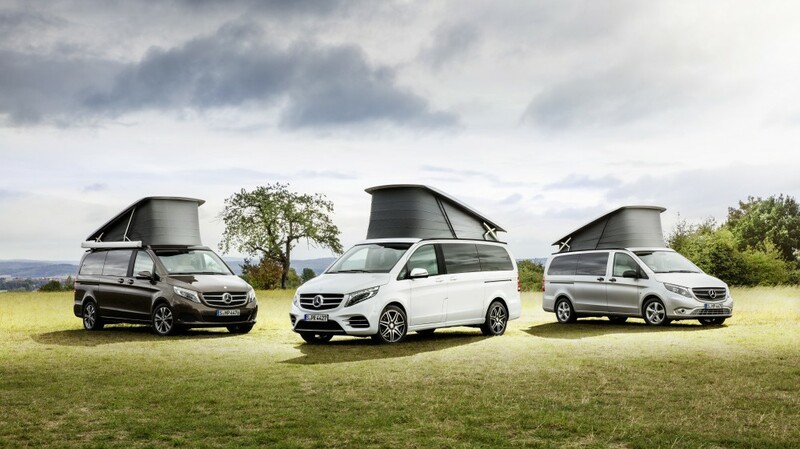 A couple of weeks ago the Mercedes-Benz Marco Polo ACTIVITY was launched Down Under. 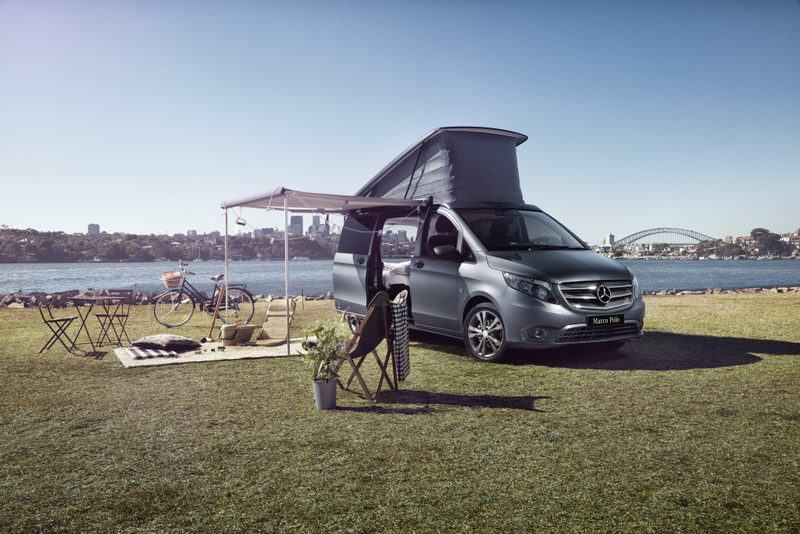 To celebrate this occasion, a special, three-day camping experience started today: Together with Airbnb Mercedes-Benz Vans Australia is giving some lucky adventurers the opportunity to spend a night in a Marco Polo ACTIVITY on Cockatoo Island with a perfect view of Sydney’s landmarks and test the newcomer. 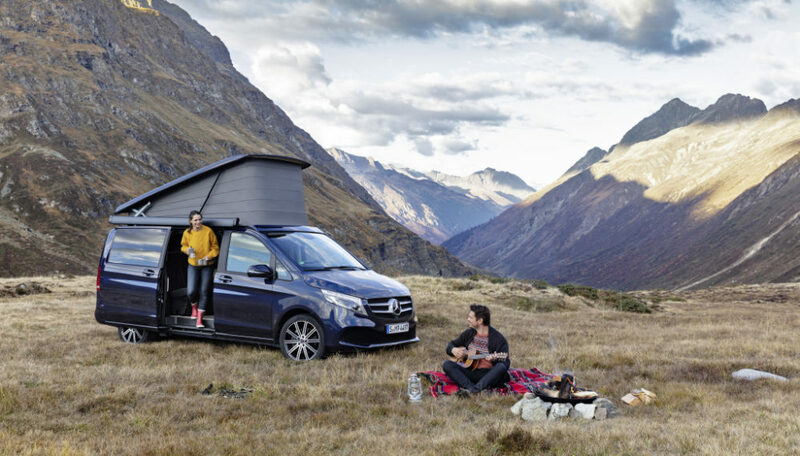 People interested in spending a night in the recreational vehicle bearing the Mercedes star could book through airbnb.com from 1 August, 12.00 pm (GMT) for a booking fee of AUD$15. 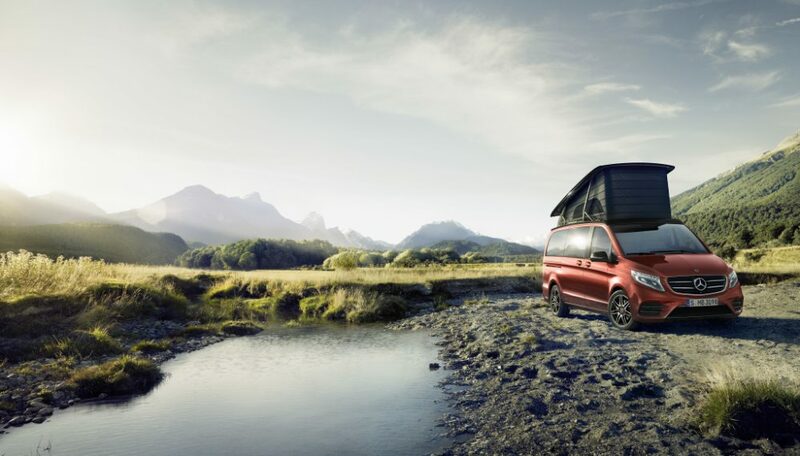 It was booked out within an hour.